VioModa specializes in functional fabrics for the outdoor- and sportswear markets. Our Bulgarian factories are specialized in cutting, sewing and bonding and provides all-inclusive services for active sportswear & workwear brands. Whether we do the design or use your sketches, the number of possibilities are endless. From our extensive fabric archives we propose the most suitable materials. We can arrange all kinds of prints, embroideries and laser cuts, regardless of your motif. Within the shortest time possible you will have access to prototypes done up in the desired materials. As soon as the prototype has been approved by you at your location, we are ready for production. VIOMODA recently Invested in new Cutting edge technology: the New flatbed laser plotter is ideal for demanding cutting applications in plastics, wood, textiles and many more. Find out how you benefit as a costumer from it and where our journey is taking us. You are welcome to to make an appointment to visit and we’ll be happy to show you our production facility. 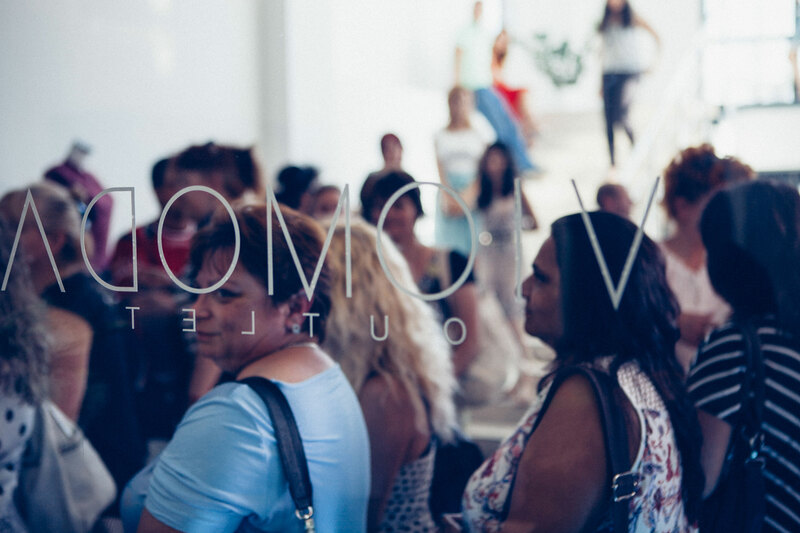 Three years ago we had a vision: for Viomoda to develop into a creative and innovative company – accepting social responsibility and with a sustainable approach – specialized in producing advanced technical garments for the European sports- and leisurewear market. 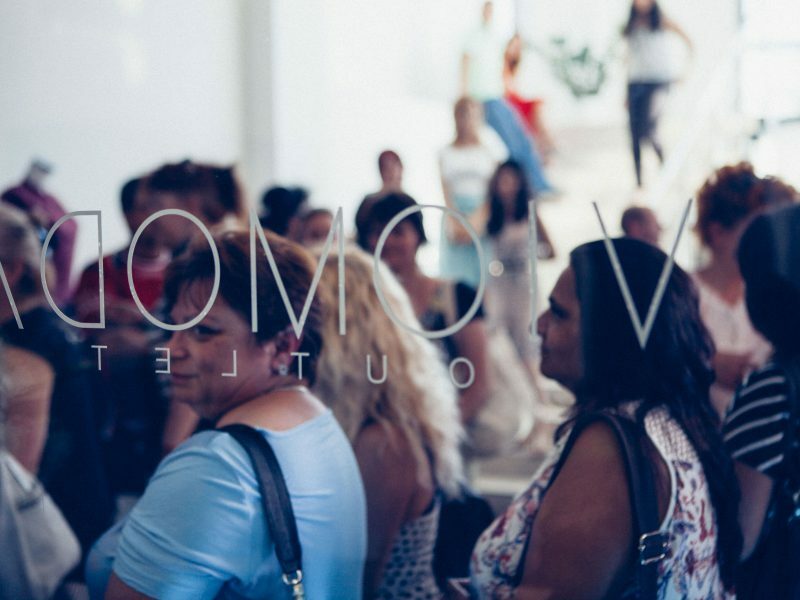 Let Vaskia show you the potential, and ambition for the future, of Bulgaria and Viomoda. We have just opened an Outlet shop at our production facility in Plovdiv. There you can have a closer look at the products we produce for the Sports and Fashion world, get up-to-date information, and of course make a bargain. Come find out what’s new at our Factory Outlet! VioModa proudly upholds the companys core values of ethical trading and sustainability without compromising quality and innovation.